Vodacom Bulls coach Pote Human says his side could not match the Chiefs for effort and intensity in their 56-20 loss in Pretoria on Saturday. 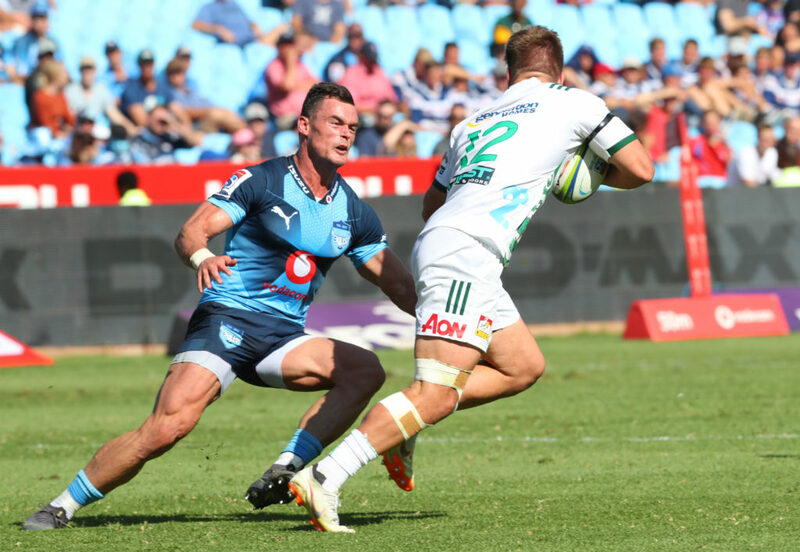 The Bulls came into the match off a bye, having enjoyed a successful start to the season, with wins against the Lions, Sharks and Stormers. 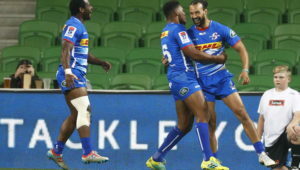 However, in their first contest against opposition outside of the South African conference, Human’s team were run off the field by the Chiefs, who claimed their first win of the season in emphatic fashion. Speaking to the media after the match, Human said he may have made an error by giving his team their bye week off. ‘We didn’t pitch at all, I think we were still in the bye,’ Human said. ‘But I put it on me. I gave the guys last week off and they looked as if they were still off. We have to dig deep and come back stronger next week [against the Sharks in Durban]. ‘From the kick-off, it looked as if the Chiefs were the ones who loved to play at Loftus. We struggled from the kick-off and were flat and they just had the energy we didn’t have. ‘They were good, give them credit. But we were very poor today and we allowed them to get on the right track again. ‘I really hope it is a blip. I know we are much better than this. We showed it in three of the first four games, but this is a bad one to take and we have to take it on the chin and come back stronger next week. 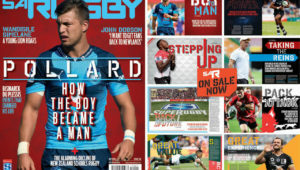 Human said he was confident influential No 8 Duane Vermeulen, who went off with a knock to the knee, will be fit to play next weekend, and that young prop Dayan van der Westhuizen, who was stretchered off in the second half, was more of a concern.